Lorrie Moore is certainly a skilled and witty author, and while I mostly enjoyed the punny prose I wasn’t very enthralled with the novel itself. I can see how she is known for short stories, as the character vignettes are descriptive and humorous. The book seemed to be divided into three distinct parts, four if you count the strange Reynaldo affair. Much of the plot seemed unlikely to the point of unbelievability, and the main climax seemed to happen 2/3 through the book, based on an incident that was supposed to have occurred many years earlier. The awkwardness of all the characters was well-captured, and I did enjoy many parts of the book. None of the characters were necessarily likable other than mostly the narrator, and not one character seemed capable of breaking out of their shells of awkwardness to allow themselves the occasional happiness. Perhaps that comes later, after the novel ends. Overall, especially after the matter-of-fact climbing into a casket with a blown-up body (what the…), I can’t say I would necessarily recommend, other than to have a shared ‘what WAS that’ experience. 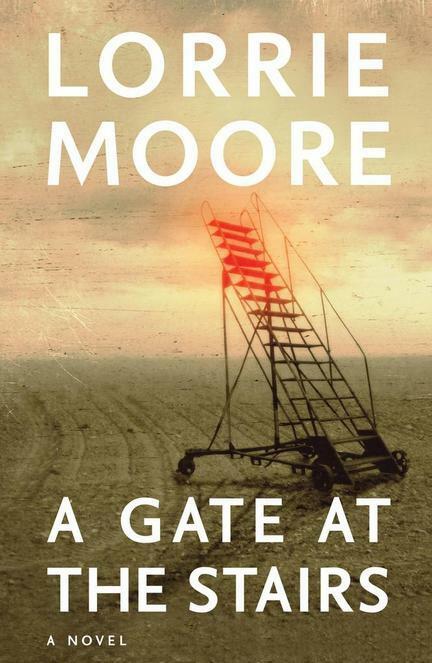 I will say that I enjoyed and appreciated Moore's writing style, and very much look forward to reading some of her other works, particularly Birds of America.